As a result of the court decision, Wisconsin has seen its minimum wolf population increase by 12.5% in 2015 and 16% in 2016 (746 and 866 wolves, respectively). An important caveat in these numbers reported by the WI DNR is that they are the minimum populations. Knowledgeable observers place the actual population between 1,500 and 2,000. However, even accepting the minimum count in 2016 of 866 as representative of the population, it is enlightening to compare that number with the states of Montana and Idaho, both of which have less human presence than Wisconsin. 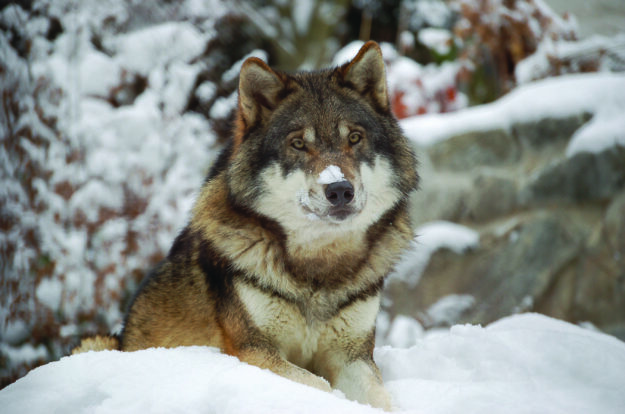 In 2014, Montana’s wolf count was 554 (numbers for 2015 are not currently available) and Idaho’s count was 786 in 2015. The wolf population in Wisconsin is second only to Minnesota in the lower 48 states. Several years ago when the wolf population was lower in Wisconsin, the DNR estimated that wolves killed 20,000 whitetails per year. 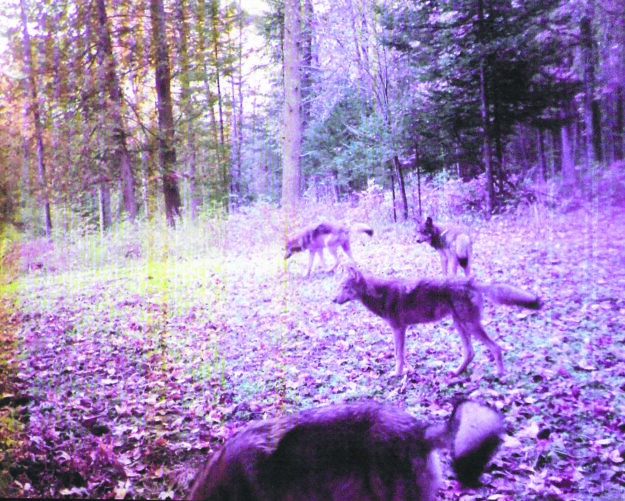 Proponents of wolf protection argue that bears, coyotes, and bobcats also kill deer. While these predators typically kill fawns in the spring, they do not hunt in packs (coyotes rarely do) and they do not typically kill adult deer. 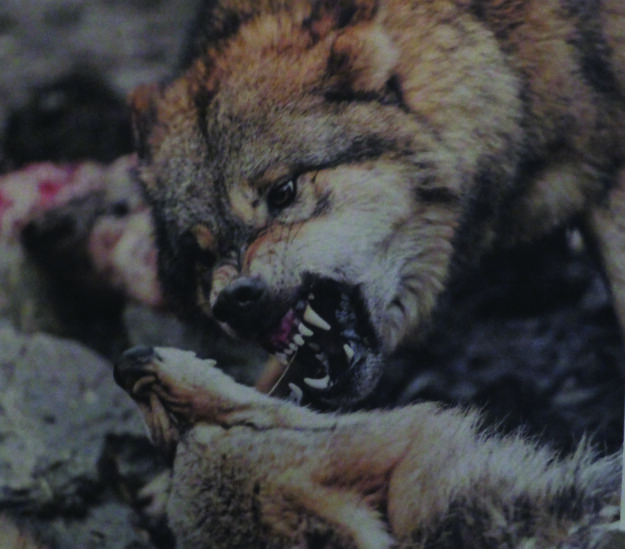 Wolves, on the other hand, hunt in packs during the entire year, killing fawns and adult deer, and also engage in spree or surplus killing of prey that they do not eat.